As we are all preparing for the upcoming season, your SCR Class Review Committee (CRC) has spent a significant amount of time over the winter evaluating how to make SCR race days run a bit quicker but also make them more safe. The CRC proposal was adopted by the majority in attendance at the last members meeting which means changes for 2019. 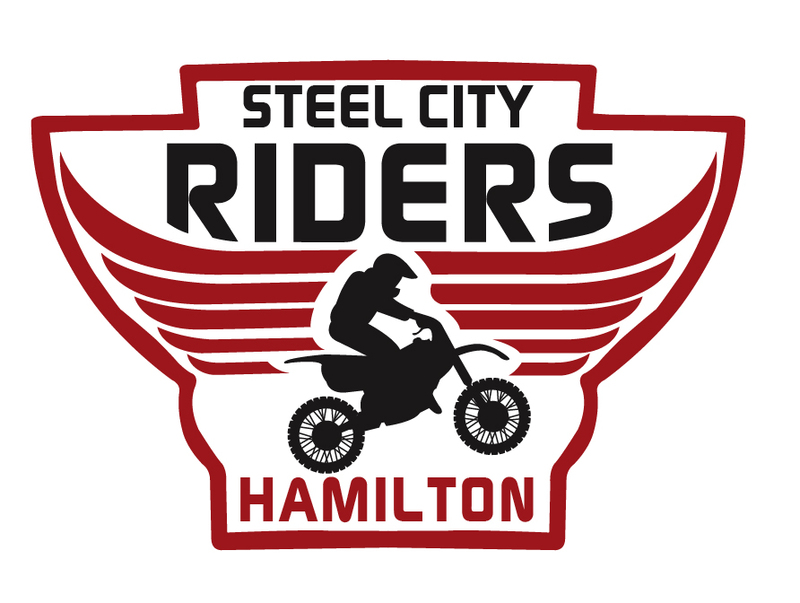 SCR will depart from the long history of running the 50cc class independently from the main track, and will now run the races concurrently with the main track. Main track practice will no longer be delayed and will begin right after riders meeting. We will also see a Mini beginner class which will be a less competitive moto for those future stars just getting their boots broken in. Skill classes (Nov/Jr/Int/Exp) will no longer 'ride up' a class but will now have a second class option of Youth A or B for those under 30. For the +30 riders, there will now be separation for those 30-39 into +30A or +30B, and for those 40-49 into +40A or +40B. We will continue with the +50 and +60 age classes. The class restructuring and breakdown can be reviewed along with the redistribution of riders in the below document. Any questions or concerns are welcomed at the SCR members meeting on April 3rd. Additional details will be published in the 2019 rule book and the revised race day schedule will be posted shortly. 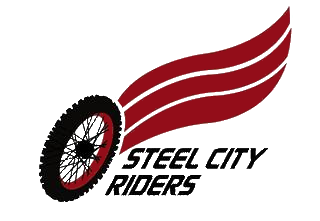 ATTENTION: Questions on any of these changes can be sent to crc@steelcityriders.ca. Thank you. Once again a few of our expert members are volunteering their time to spend a few evenings through the summer to impart their moto knowledge to fellow SCR members. Existing members only are welcome to come out for a couple hours of skills practice beginning the first week of June running to the last week of July. Check back soon for the class details but provided the weather is good, class starts in front of the trailer at 6pm. Please contact Zack at zmcintyre@steelcityriders.ca if you would like to purchase SCR Decals, approximate size is 20"x14", they are mirrored so there is one for each side of your trailer, cost is $25.00.